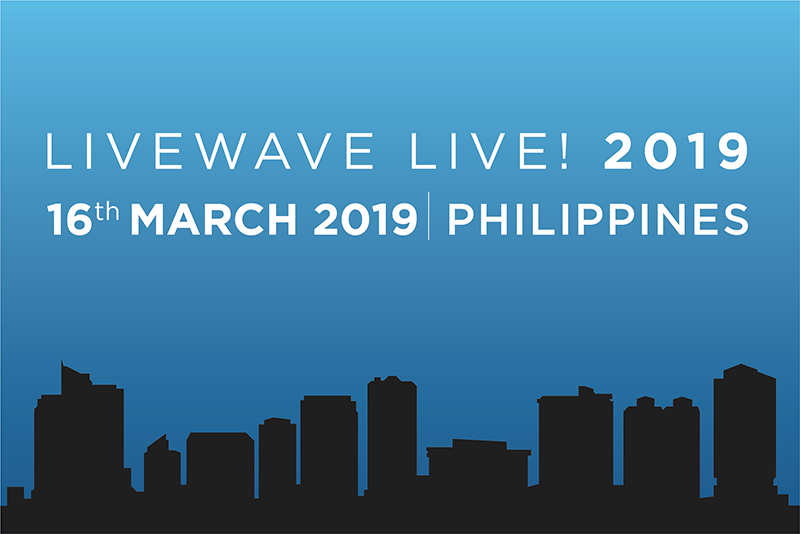 Join us in the Philippines on March 16th 2019 for another amazing LifeWave Live! event. Registration : Begins at 12.00 p.m.